General TV Channel / France 3 is the second largest French public television channel and part of the France Télévisions group, which also includes France 2, France 4, France 5, and France Ô. It is made up of a network of regional television services providing daily news programming and around ten hours of entertainment and cultural programming produced for and about the regions each week. The channel also broadcasts various national programming and national and international news from Paris. 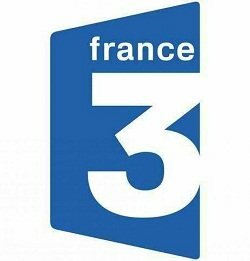 The channel was known as FR3 or France Régions 3 until its official replacement by France 3 in September 1992. Prior to the establishment of Outre-Mer 1ère, it also broadcast to the various French overseas territories.